In this offbeat, compassionate, "eccentrically inspirational" (Kirkus Reviews) memoir, the Pulitzer Prizewinning author of The Color Purple shares her experiences raising and caring for a flock of chickens. Alice Walker addresses her "girls" directly in three dozen short pieces that are by turns moving, thoughtful, and delightful. 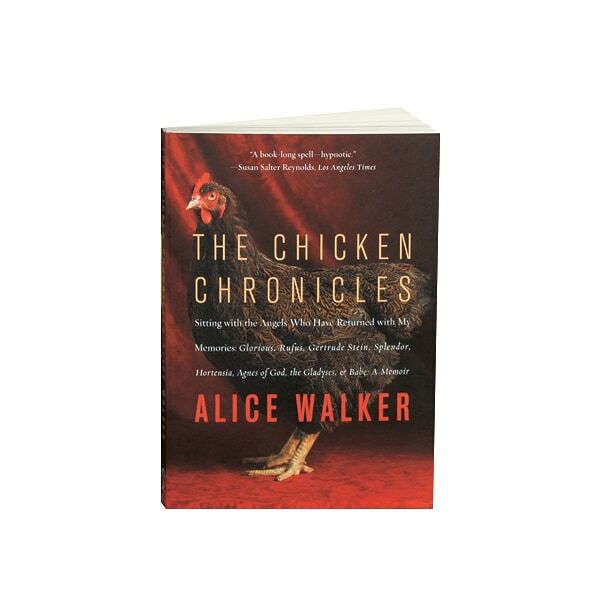 Some are written in view of the bird in question, others at a great distance, during Walker's travels to Bali and Dharamsala as an activist for peace and justice, but in all of them she takes readers along on a journey of inspiration, strength, and spiritual discovery through the discipline and joy of chicken-keeping.